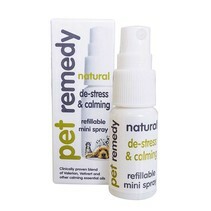 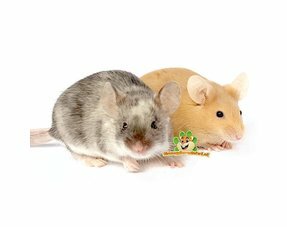 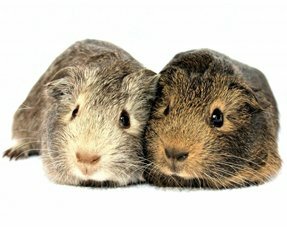 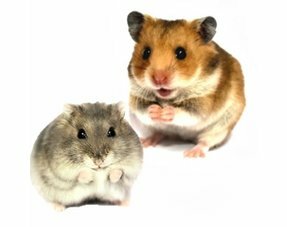 Order Care products for your Chinchilla easily and quickly at DRD Rodent Shop! 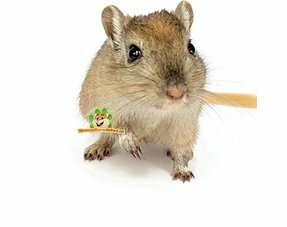 The Chinchilla Webshop for your Chinchilla! 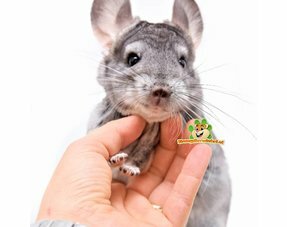 For the best care products for your Chinchilla you are in the right place in our Chinchilla webshop. 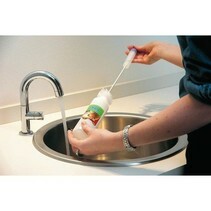 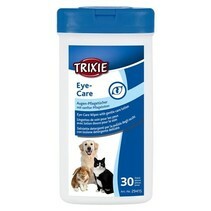 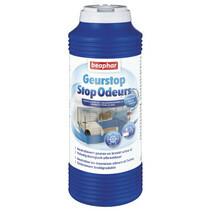 You will find various types of care products here at an attractive price. 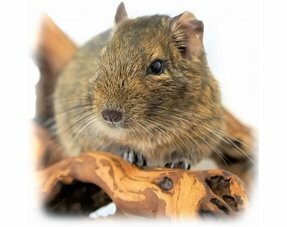 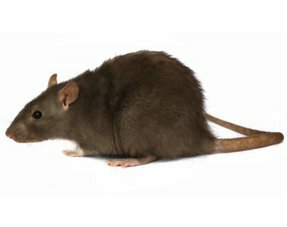 Ordering is easy and fast at DRD Rodent Shop! 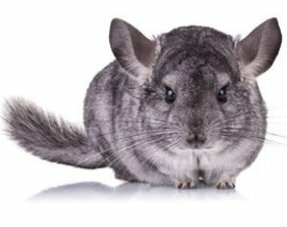 Chinchillas have specific requirements when it comes to their coat care. 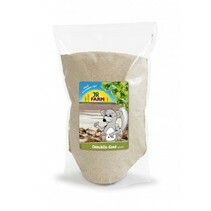 The animals must have a sandbox containing a layer of chinchilla sand. 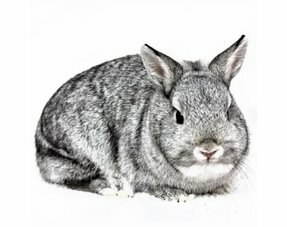 By taking a sand bath, chinchillas care for their sensitive fur. 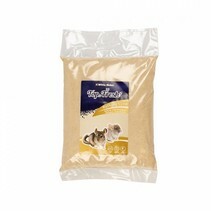 In particular, the sand ensures that the fur is degreased and thus remains in good condition.